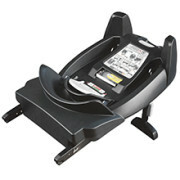 In a collision, an adult person can weigh between three and five tons. In a pregnant woman, the fetus is positioned far forward and can therefore be subject to great strain at the moment of impact. 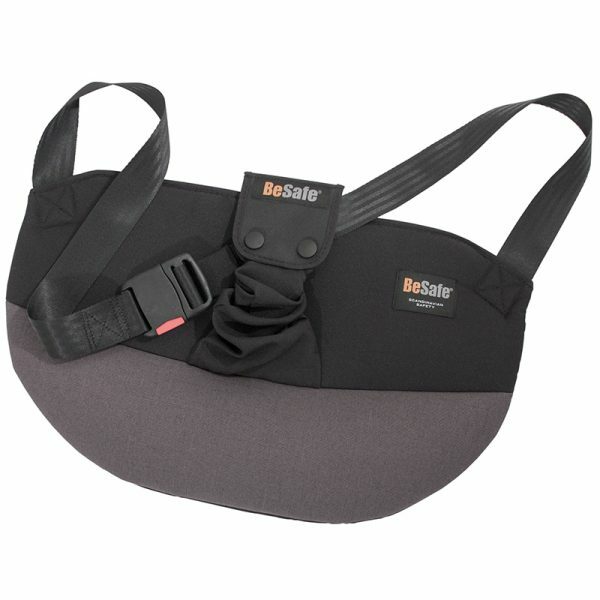 The BeSafe Pregnant guides away the hip belt from the stomach and the fetus. 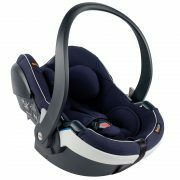 In addition, the mother avoids any discomfort caused by the belt being placed over the stomach during ordinary day-to-day driving. 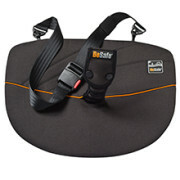 The BeSafe Pregnant may be used from as early as the second month of pregnancy. 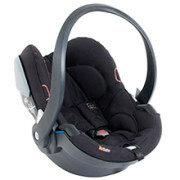 The BeSafe Pregnant has been tested in accordance with ECE R 16.